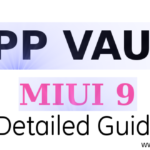 Hello MIUIers, hope you are doing well. Today we talk about how to stop apps which automatically run in the background without user permission. Sometimes before MIUIers are sad because if they minimize any tab then MIUI Force close that app to save the battery and prevent background app activities. Now, MIUIers facing some app automatically runs in the background in MIUI8.5 and MIUI 9. 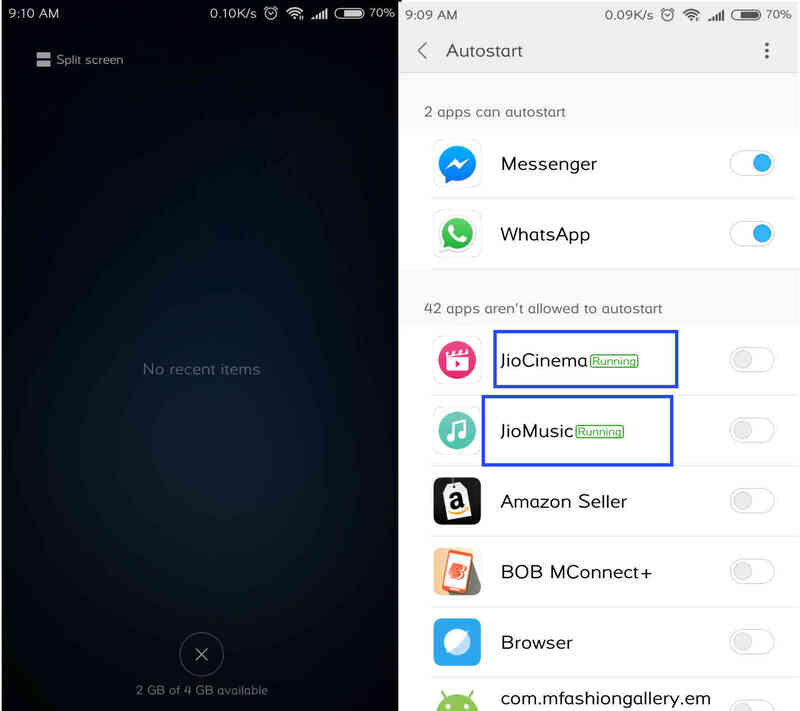 So you want to prevent these apps which autostart in the background even these apps already disabled in autostart section. The Problem is when you open permissions sections in the security app then you see an auto start tab. when you click on this auto strat tab then here you see apps list which are allowed and not allowed auto start like this. Here we some apps which we not launched yet, these apps still running in the background. 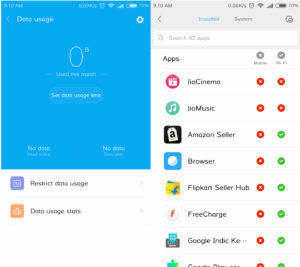 Means we do not use these apps but they are running in the background even these apps don’t have auto start permission in MIUI permission manager. So we all understand if an app running in the background then definitely these apps impact phone’s battery performance. In result, we get less battery backup. 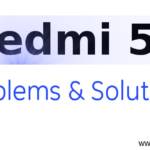 This Problem occurs on MIUI 8.5 and MIUI 9 stable version ROM no matter your phone is Redmi 2 Prime, Redmi 3s, Redmi Note 3, Redmi Note 4, Redmi 5A, Redmi 4A, Mi 4, Mi 5, Mi 6, Mi Max, Mi Max 2, Mi Mix, Mi Mix 2 etc. 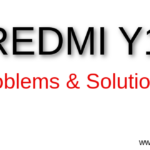 its totally depend on MIUI ROM version not Phone model. As you know once you close these apps and check after 5 minutes these apps automatically start and running in the background. So we need to disable these apps from running apps section in settings. 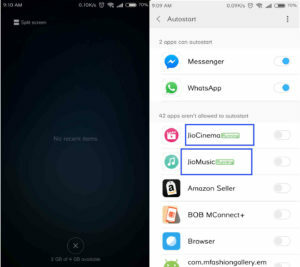 and also want to share one thing – These apps connected with the internet so if there is an internet connection then these apps automatically start in the system. So here we need to disable data access for these particular apps. First, go to Settings -> Installed Apps -> Choose running section via slide -> Tap o required app which you want to close activities and now stop all process manually which are running by that app. Now we need to disable Internet access to these apps. 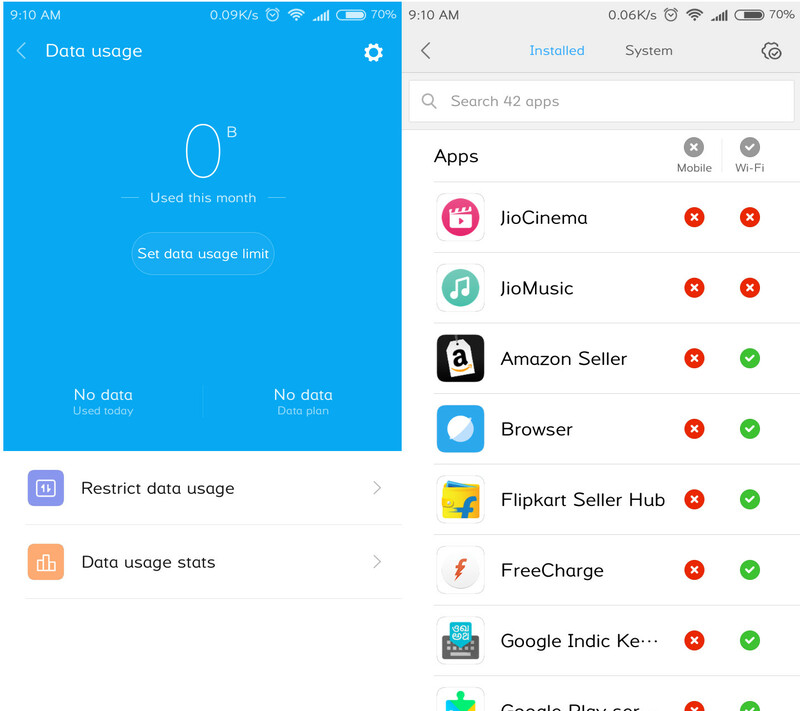 So go to Launch the Security App -> Tap on Data usages option -> Restrict data usages. 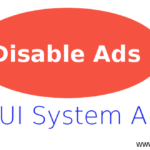 Now choose a required app and disable data access. 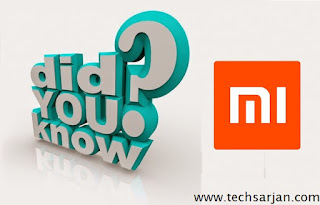 So this is worked for if you are facing background app running problem on your Xiaomi mobile. You can solve this background app problem via following above instructions. 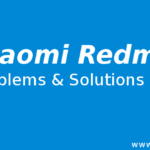 If you unable to do it or face any other issue then please tell us via comment section. 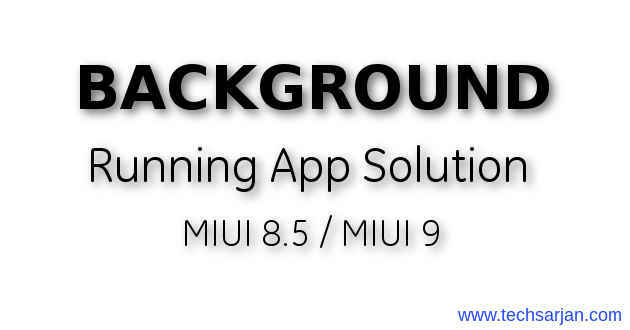 We will try to solve the problem which you faced during background running app disable solution in MIUI 8.5 or MIUI 9 Global stable ROM.